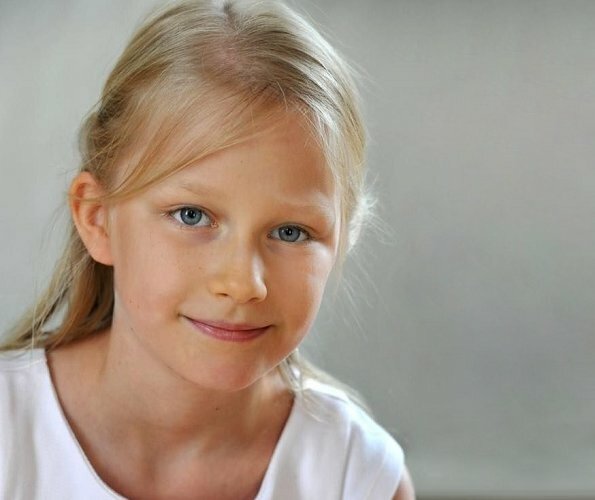 Princess Eleonore of Belgium celebrates her 11th birthday today. Eleonore is the second daughter and youngest of four children of King Philippe and Queen Mathilde of Belgium. Eleonore, Princess of Belgium, was born in Anderlecht on 16 April 2008. Crown Princess Victoria of Sweden is one of her godparents. Princess Eléonore attends a Dutch-language primary school in Brussels. She is currently fourth in line to the throne of Belgium after her older siblings. Happy birthday to you Princess Eleonore. Absolute klasse. Zo hoort het! 11 years ago today, and look at her now.A very graceful young lady. Also a lovely pink dress. Happy 11th Birthday Pss. Eleonore of Belgium. She is becoming a beauty. I love her dress, so pretty and age-appropriate. I have always found the 4 children the best dressed, age-wise, beautiful, of all the royal kids. Happy Birthday cute little Princess. She is such a beautiful girl and has an even more beautiful countenance - just like both her parents. You can tell she is parents daughter. Has that same calmness to her. Wow!! She is so beautiful and sweet! !